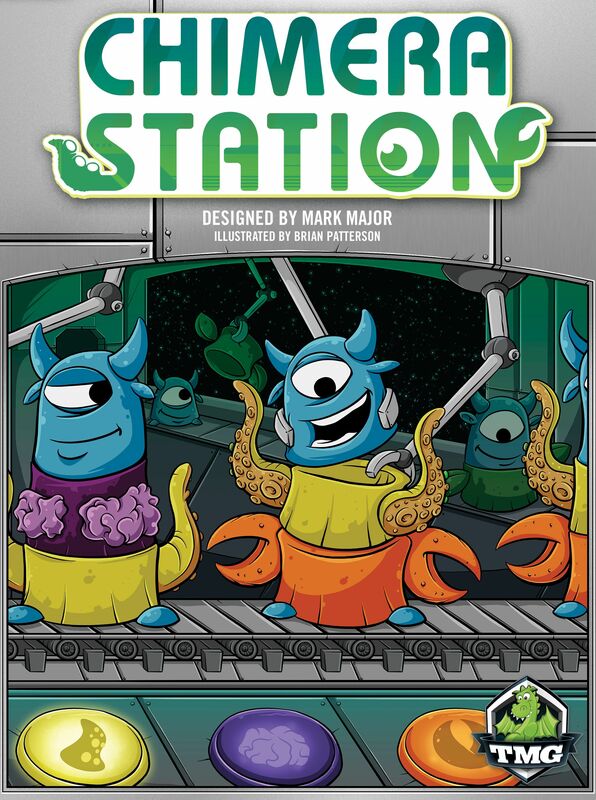 Chimera Station brings a new twist to the worker placement genre: customizable workers. Each worker can be modified in-game by splicing claws, tentacles, leafs or additional brains (or any combination of those) on them. These workers are used to gather resources: points, food, credits, and living parts of aforementioned workers! During the game you'll build and expand the space station and open up tons of different strategical and tactical possibilities.